Boy has teaching changed over the years! Educators have gone from relying on chalkboards to using technology in the classroom as their main learning tools. Now with BYOD and 1-to-1 iPad initiatives, or even a mix of the two, many teachers are changing their whole teaching strategy. Now some teachers are just using mobile devices in the classroom as just a research and study tool. Many are embracing this classroom technology and planning their entire lessons and teaching strategies around them! Then there are other teachers out there that would rather get a root canal than have to learn about new technology and change their teaching methods. Don’t worry it’s really not as tough as it seems. Here are some tools you can use and some things you can do to make teaching in a BYOD school a little easier. Whether you like it or not, having technology like iPads in the classroom is inevitable so start taking notes, you’re going to need them. As soon as you hear the news of your school implementing BYOD go ahead and prepare yourself now. Get a tablet like and iPad, if you don’t already have one and learn how to use it in the classroom ASAP. Start playing around with different learning apps and plan how to integrate it into your lesson plans. Figure out as much as you can ahead of time. As soon as your students get the go-ahead, you will see the mobile devices come flooding into your classroom instantly. This generation of students is very tech-savvy and they absolutely adore their mobile devices. Using them is second nature to them and trust me, they have multiples. So be prepared, because they will want to use them as much as possible, which leads me to my next point. Don’t fight it, it’s a worthless cause. Like I said above students love their mobile devices, they spend countless amounts of time on them. So for them, being able to bring them into the classroom for many is like hitting the jackpot. Limiting their using them in your classroom will only cause problems. You’ll have kids sneakingto get on them. So, like I said don’t fight it, because you won’t win. 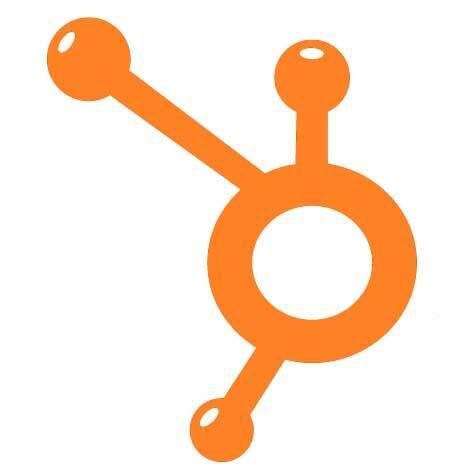 Embrace their infatuation with their beloved mobile devices and use this to your advantage. Give them learning exercises, study games, and group work with their mobile devices and you will see many engaged and smiling faces. But just in case there are some rebels that still want to wonder off task on their mobile devices, see my next tip. Try a classroom management app. Most teachers are worried these devices will end up as more of a distraction than a learning tool. There are some good classroom management apps out there to help keep you in control of what your student are viewing and to help monitor their usage. One fabulous app that I think is just a great one for this is LanSchool’s Teacher assistant. The name says it all; it’s like having extra help and an extra set of eyes in your classroom. LanSchool is perfect for monitoring student activity. It actually lets you view all your students’ screens so you can quickly see if someone is off task. You also can quickly test student understanding with quick polls, true/false and multiple choice questions. Teachers can also send messages back and forth with and students. This is great because it gives the student an opportunity to request help from the teacher silently. 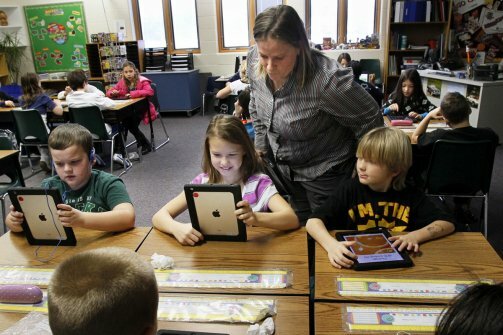 Teachers can also use it to share information from their own computer screen with students, share one student's screen with everyone else, blank out student screens, share video clips with students, limit or block internet and applications, and so much more. This tool is very user friendly as well. Nearpod is another great app to check out that has a lot of the same features as well. Take lessons from the pros. By this I mean, if you are nervous about BYOD, check out some other schools in your area that have already implemented BYOD. Chat with some teachers that love it and really know what they are doing. Try to learn from their mistakes and try some tools and methods that have helped them. 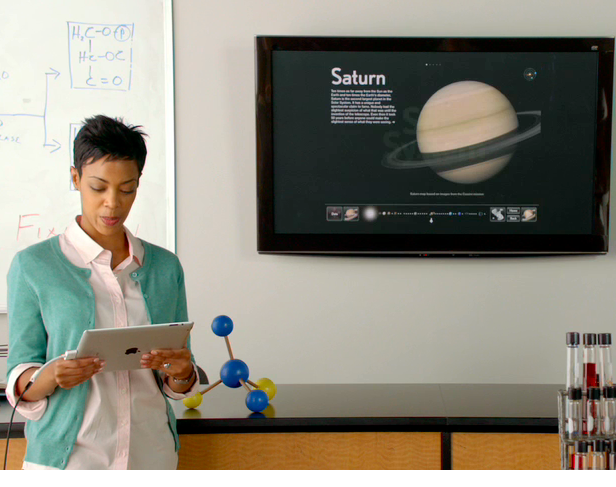 Find teachers in your same subject area or grade level and try some of the apps they have found helpful. 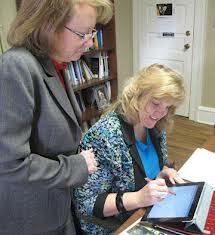 Take their advice and suggestions to heart; they have been through the whole BYOD or 1-to-1 integration already. Ask for help. This is one thing teachers are constantly telling their student to do, but sometimes they forget to practice what they preach. Find one of your tech-savvy co-workers and have them help you plan your integration of BYOD in your classroom. 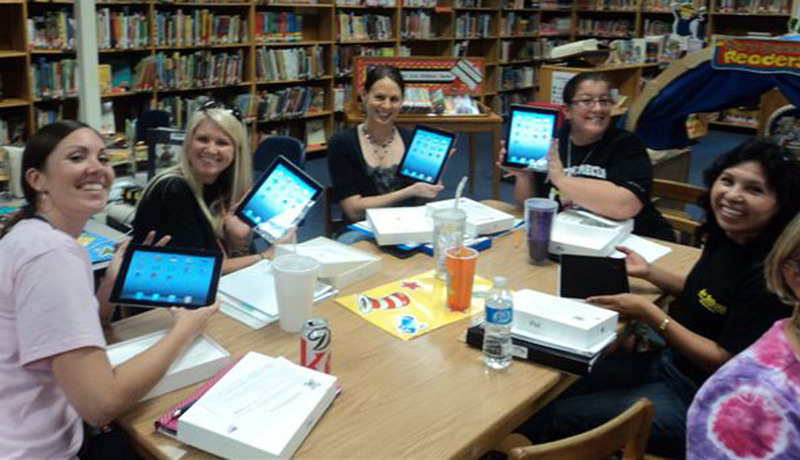 If you find a lot of teachers are in the same boat, request that school holds a few training classes for educators before the BYOD school wireless network integration is complete and students start bringing in devices. Many schools are finding this to be a helpful way to train teachers on what to do, what is expected, and help teacher on how to transition mobile devices into their lessons. I know this seems like common sense, but sometimes teachers just get overwhelmed from the start and don’t think to take the time to do these simple things that can really help them start to love BYOD. 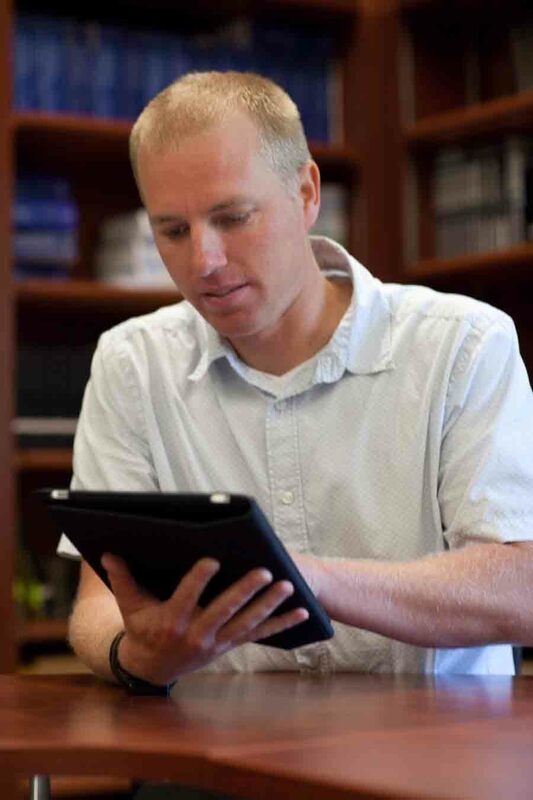 BYOD on school wireless networks can really benefit teachers and students tremendously. For more information on the benefits of BYOD check out this blog, 10 pros of BYOD in school wireless networks. If you have any questions about BYOD or how to successfully integrate it into your school wireless network you can contact us here with any questions or for a free consultation. BYOD entails careful planning, particularly regarding your school wireless network infrastructure to become an efficacious solution. We also have some great resources available like our Free Guide to Preparing your network for the iPad. Good luck!